Why not come and join us at The Swan for the day on our brand new Floristry masterclass on Monday 27th November 2017? Master the art of creating your own Christmas Door Wreath with Lucy McCarthy of Liliana Flowers who will be offering guidance and sharing some of her secret tips. You’ll be working with the seasons best materials and whilst combining these with contemporary accents and techniques to enliven your work. This course is ideal for anyone with a touch of the ‘green fingers’! If you’re looking for an exciting introduction to floristry you should definitely attend the course. The price is set at £75.00 for two hours floristry followed by a delightful two course lunch in the very lovely Gallery Restaurant. Spaces for the course are limited, so early booking is essential. 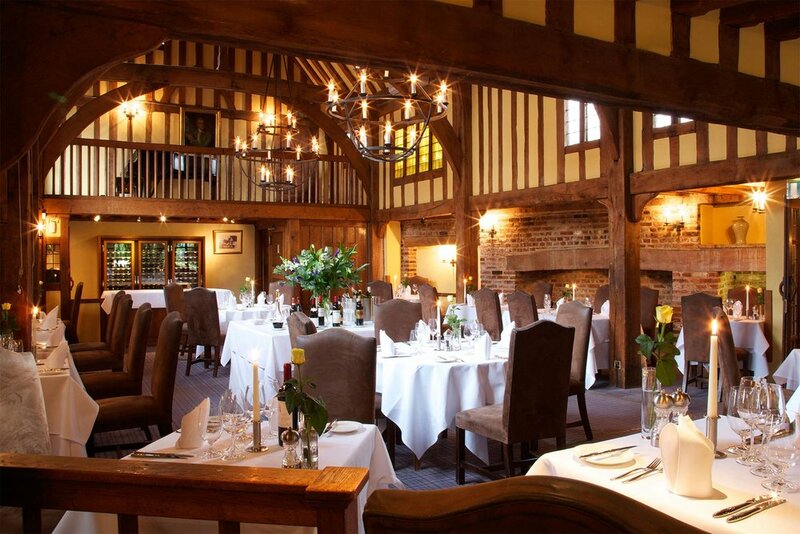 Contact The Swan on 01787 247477, or via email at info@theswanatlavenham.co.uk.